Congratulations on Coding Today's computer science project. The fun isn't over, though. This video will explain the add-ons you can choose to customize your project. 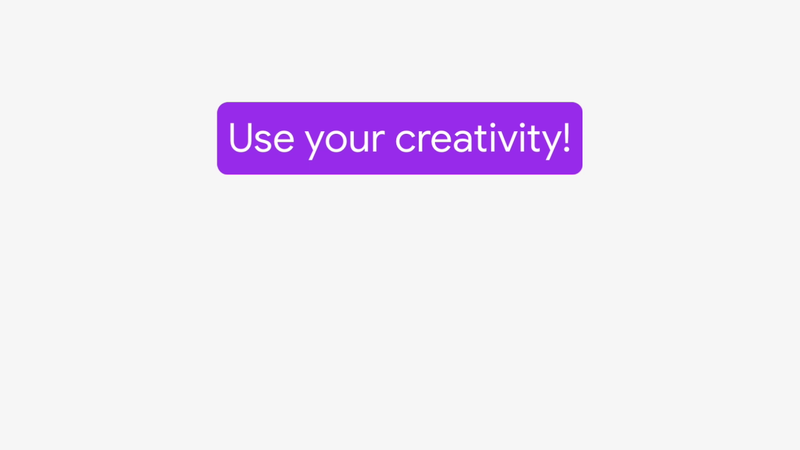 Use your creativity to see what else you can add. Check out these other projects made by CS First Students to get some ideas for your own project. To get started, click on one of the add-on choices below. Change Up Your Racetrack adds a button that will change racetrack backdrops in your project. And Costume Change, program a key press event to make each player sprite look different by changing costumes. Crashing Sounds add sound effects when your two players touch or run into each other. And Race Fans add sprites to count the start of the race and cheer for the racers. And Color Trail add a colorful trail effect to the racers. Have fun creating, customizing, and making this project your own. Add a button that changes the racetrack backdrop. Change what the racers look like when a key is pressed. Play a crashing sound each time the racers hit each other. Program a sprite to count down to the start of the race and cheer. Add a colorful trail effect to the racers. 3. Moving More Smoothly with "Repeat Until"